Which type of patch you choose can depend on the amount of detail in your artwork. If your artwork includes a lot of detail, we can achieve it better with woven patches than with embroidered patches. We create embroidered patches by weaving thread onto a substrate, which limits the amount of detail we can create. Woven patches, however, use thinner threads that are woven tighter together. This lets us achieve a more detailed look. If you’re looking for a patch that is thin and flexible, then a woven patch is the patch for you. Because they don’t use a substrate, our custom woven patches have a thinner profile than a traditional patch. This makes it easy to attach them to fabrics that require flexibility. Woven patches are perfect for jackets, shirts, pants, blankets, and more; you won’t have to worry about their rigidity. 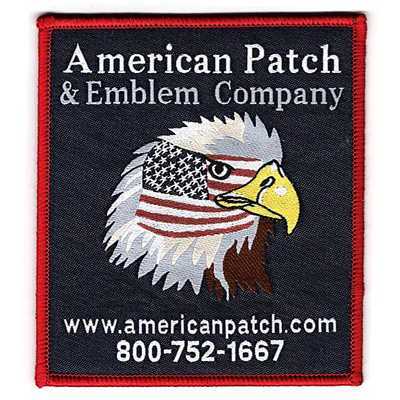 At American Patch, we create all of our patches using the finest quality threads. 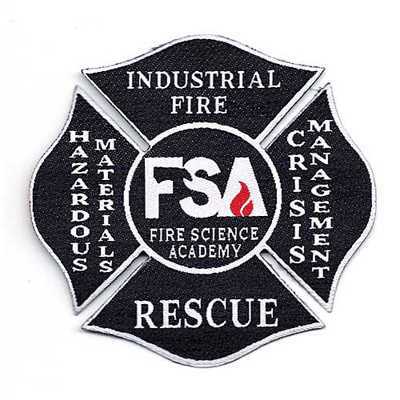 This ensures that our patches are durable and long-lasting. In fact, our threads are designed to resist fraying and fading and are even machine washable. When it comes to custom woven patches, you can bet that yours will last for years to come. We create both embroidered and woven patches using threads, however, each has adifferent look. An embroidered patch gives you a thick, three-dimensional appearance; a woven patch gives you a smoother, cleaner appearance. If you prefer patches that give you a polished look, we suggest choosing custom woven patches. These patches can be used for any purpose, from celebrations to commemorations to displays and more. Let us create patches we know you’ll love. 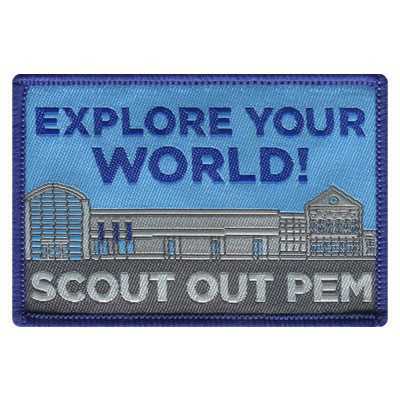 If you’re ready to create your own custom woven patches, view our Custom Patches Guide or fill out our Free Quote form. This entry was posted in General Information and tagged artwork, clothing, embroidered, fabric, thread, woven patches.